In a summer when the land was parched, a lioness had difficulty hunting enough game to feed her cub. She roamed far and wide, often with her child beside her. She caught small animals, mostly hares and foxes, but they were not enough. The two lions were always hungry and thirsty. One morning she and her cub were returning from their watering hole when she came upon a lone hyena. It had left its pack in search of scarce game. Whether in hunger or for some other reason, it had laid down to weep. It would be an easy kill. When it saw the lioness, the hyena did not run. It stopped sobbing. The predators stared at each other for a moment. "Why should I not kill you?" said the lioness. "Is it because you have children to feed? I have children, too." "My children are dead," said the hyena. "And you cry for them?" "I cry because the world is so beautiful even without my children in it. I want to give aid to everyone. I want to help the pack but also the antelope, the elephant, and the fox. Everyone. I love you and your cub, too. If you really want to kill me, I won't resist. My body will hurt but I will still love you and your cub. After all, I loved my children too." The lioness nodded and continued on her way. Her cub hesitated. "Mother, are you letting her live?" asked the cub when it caught up. After a while, the cub continued, "Why did you let the hyena live?" 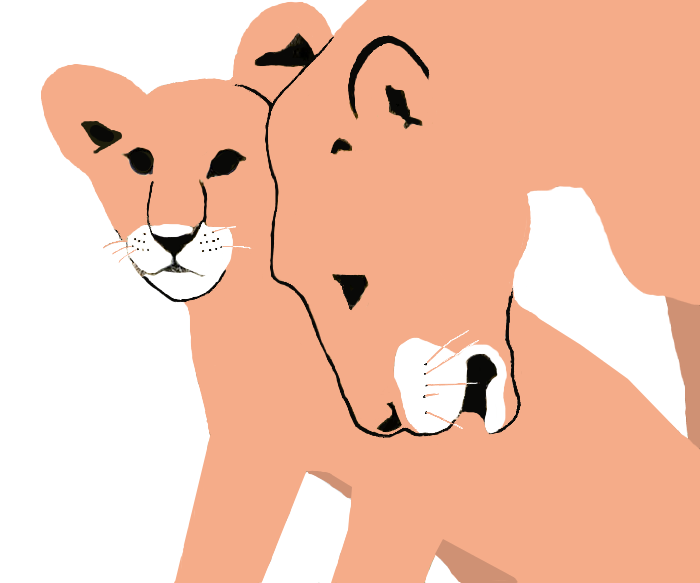 "The world needs more like that one," answered the lioness. I'll give it my best, Ruinwen. I'm glad I asked you and others who went before me for blogging advice. I made plenty of mistakes in testing. As for patience, I've always considered it the best option when there's no other choice.